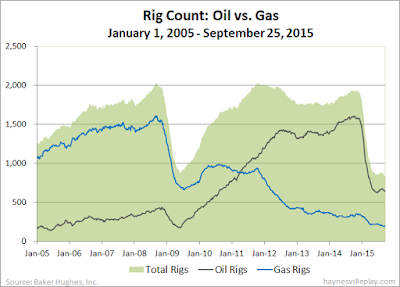 The U.S. rig count was down four this week to 838. 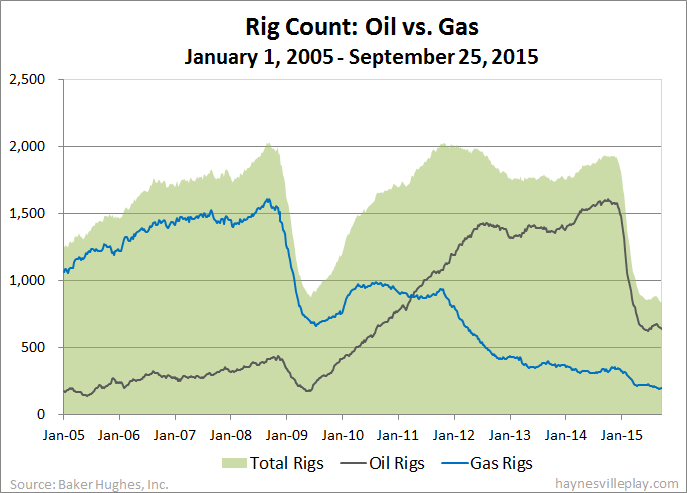 Oil rigs were down four to 640, gas rigs were down one to 197 and miscellaneous rigs were up one to one. By type, horizontal rigs were down 11 to 629, vertical rigs were down four to 123 and directional rigs were up three to 86. Among gas rigs, horizontal rigs were down three to 144, directional rigs were up one to 34 and vertical rigs were up one to 19.